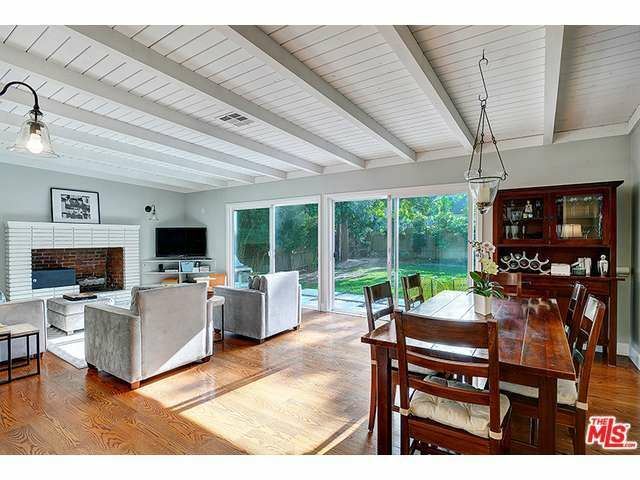 Mar Vista is a spacious and partially remodeled, 4-bedroom/3-bathroom, 2,400-sf, one-level home in Los Angeles, California. The owners have created an oasis by adding a spectacular master suite that hugs the perimeter of the yard, while not impeding too much on the outdoor space. There are hardwood floors throughout, and the bathrooms feature beautiful subway tiles and Carrera marble. The family room and master suite spill out to a private patio and garden. There is also a two-car garage and plenty of street parking with no parking restrictions 7 days/week, perfect for film productions.